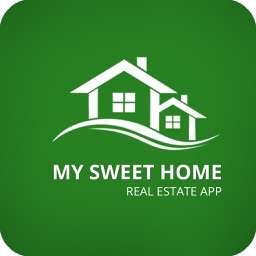 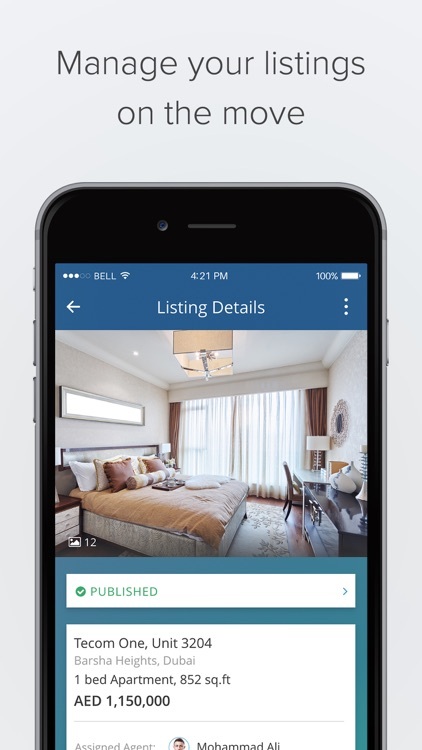 There’s now a brand new way for real estate professionals to experience the power of PropSpace. 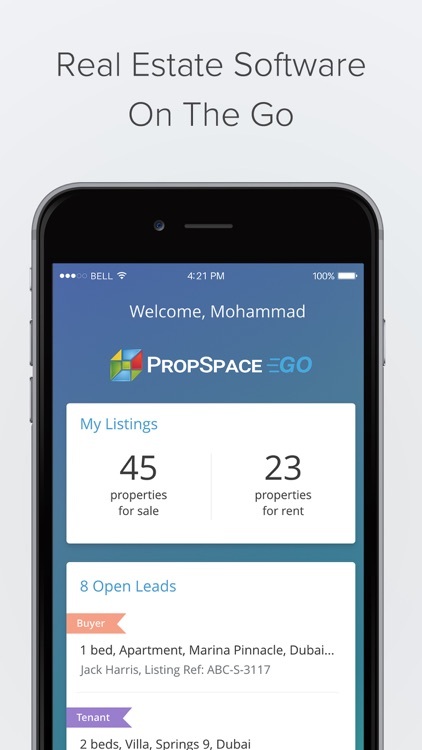 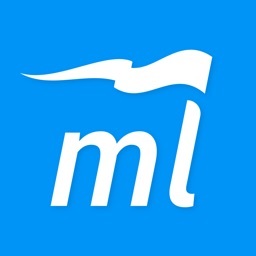 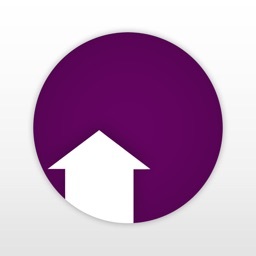 Manage your listings, leads and contacts on the go, with the PropSpace mobile application. 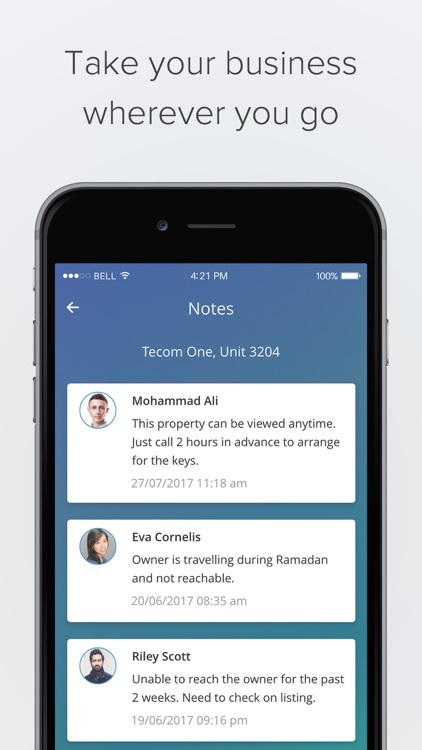 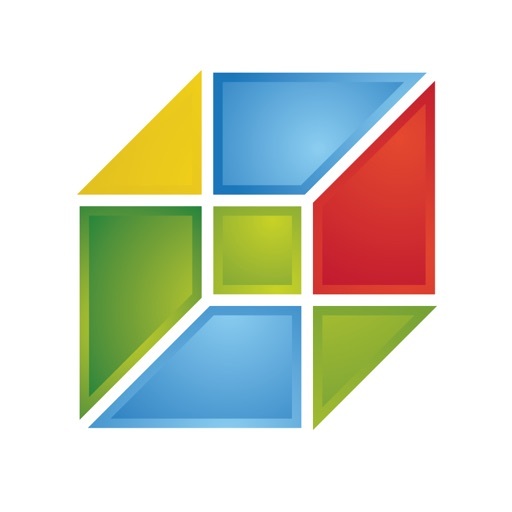 PropSpace is the global leader in real estate software solutions and a trusted technology partner for thousands of estate agents and letting professionals worldwide. 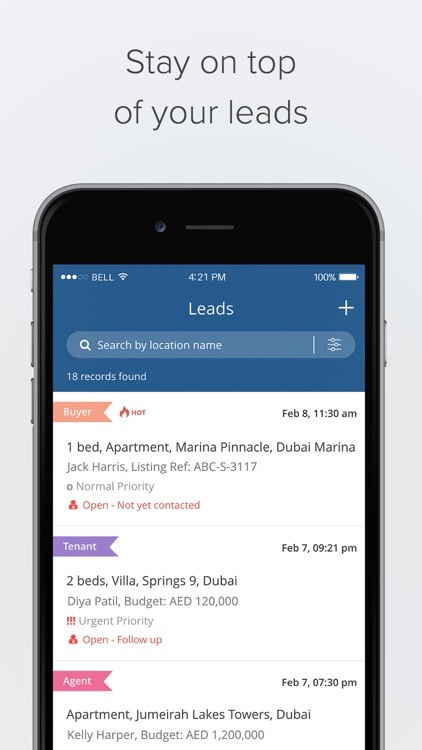 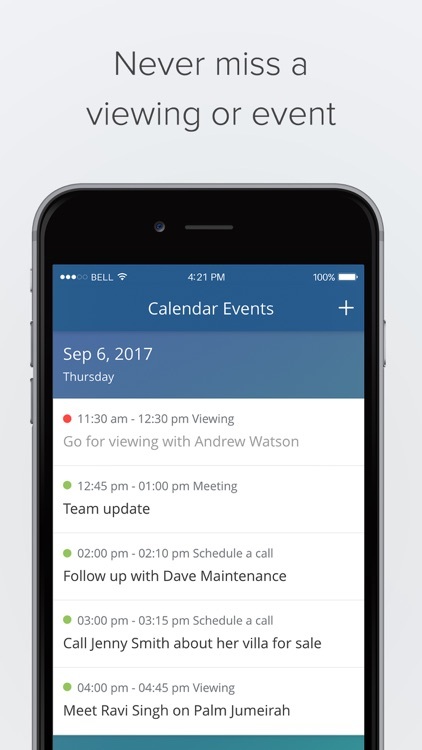 With PropSpace for iOS you can manage your listings, leads and contacts as well as events and viewings. 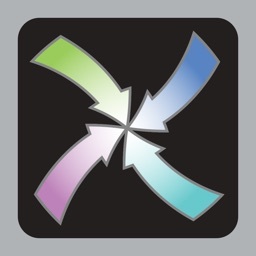 Make any changes, and it’s instantly synced to your PropSpace web app. 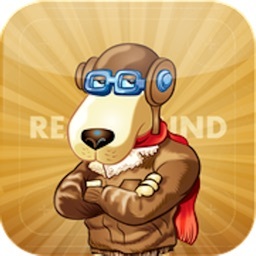 A PropSpace account is required to use PropSpace for iOS.